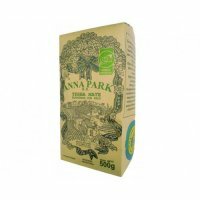 Largest range of yerba mate for sale in NZ at everyday low prices. Fast delivery. Buy with confidence; We have been serving 1000's of satisfied customers since 2010. Notice - Make sure your address is correct, and get trouble-free delivery. Use Google or the NZ Post Code and Address Finder to find your correct suburb and postal code. Fresh stock available. Del Cebador, La Selva, Taragui con palo and sin palo, Union, La Merced campo and monte, Union, and Sara. 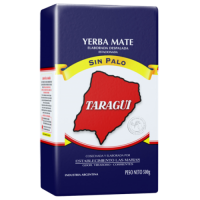 One of the most popular yerba mates blends in Uruguay. 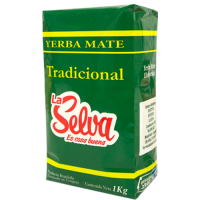 A pure leaf cut with just the perfect amount ..
Yerba Mate La Selva Tradicional is obtained through a careful selection process, drying, processing ..
For those that like the fullest and long lasting flavour of yerba mate. Has the same tradition.. 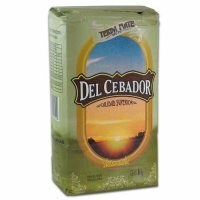 The #1 selling yerba mate in Argentina. 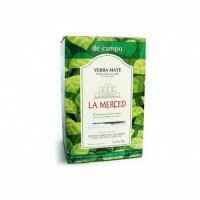 Classic traditional long lasting flavor blend with stems.Las..
La Merced Yerba Mate "de Campo"
La Merced "De Campo" This is the best tasting Argentine style yerba mate. La Merced d..
Certified organic Yerba Maté with stems. With its smooth yet deep and full bodied flavour, we know i..
A smooth traditional yerba mate with stems. 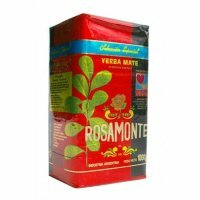 Same traditional taste as Taragui, but softer or smoothe..
Sara yerba mate was established in 1998 in Brazil, and has had a long tradition of producing a well ..
FRESH STOCK AVAILABLE FRIDAY 8th MARCH 2019DISCOUNT if you buy 2x or more.One of the most popular ye..
Classic Rosamonte flavour, smooth long lasting yerba mate taste.Product Details:Net weight 1kg.Sh..
A premium, special selection, Argentine blend with stems. Strong yerba mate with a deep smokey flavo..